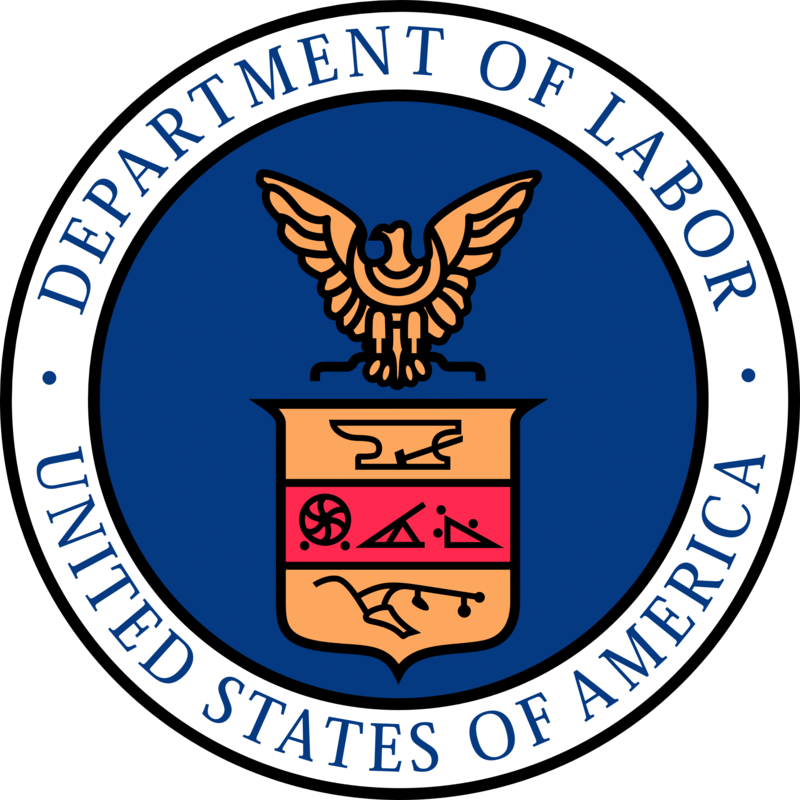 Blog by Patricia A. Shiu, the director of the U.S. Department of Labor’s Office of Federal Contract Compliance Programs. These were some of the issues the Office of Federal Contract Compliance Programs raised when it hosted a disability business roundtable this October, “Best Practices and Strategies for Success.” The first of its kind for OFCCP, the event attracted 60 individuals from the federal contractor community, such as Northrop Grumman, 3M, CVS, Sprint, Raytheon and Sodexo, as well as representatives from colleges, universities and disability organizations. As contractors heard and learned from others in the business community, the discussions were open and frank. Read the blog on the USDOL website.